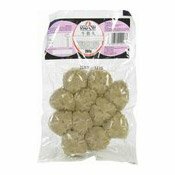 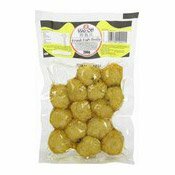 Allergen Information: Contains Wheat, Tree Nut. 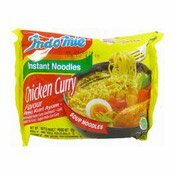 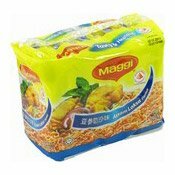 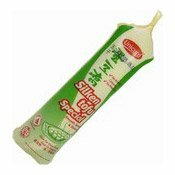 Ingredients: Noodles: Wheat Flour (70%), Refined Palm Oil (Contains Anti-oxidant (E319)), Salt, Acidity Regulators (E451, E501, E500), Thickener (E412), Colour (E101). 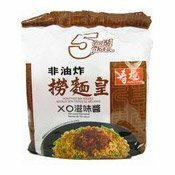 Seasoning Powder: Salt, Flavour Enhancers (E621, E627, E631), Sugar, Garlic, Artificial Chicken Flavour (2.0%), Yeast Extract, Coriander, Pepper, Anti-caking Agent (E551). 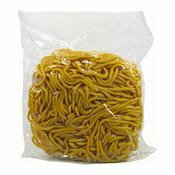 Seasoning Oil: Refined Palm Oil (Contains Anti-oxidant (E319)), Onion, Candlenut (Tree Nut), Garlic, Spice (Coriander), Turmeric.